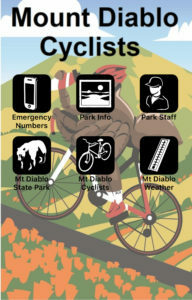 We now have a mobile application that pertains to the activities that we enjoy in Mount Diablo State Park! 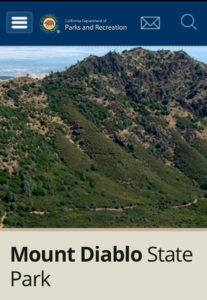 It is called the Mount Diablo App. Facilitates accurate communication between Park visitors and Park staff, especially regarding emergencies. 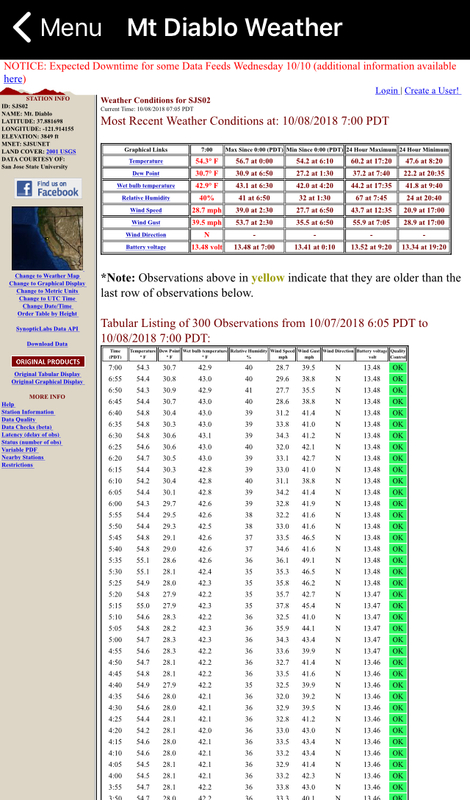 Provides real time weather conditions at the Summit and Junction. Free to all Park visitors, volunteers and staff. 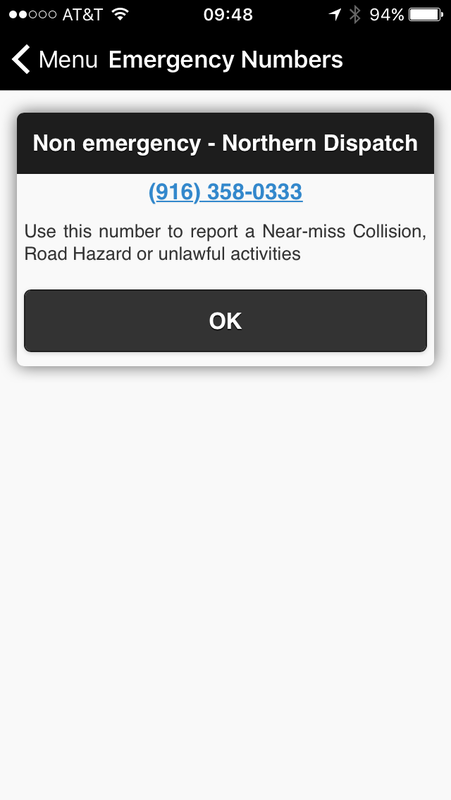 Install the app with location services on. 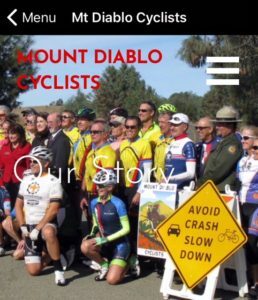 Open app, select Mount Diablo as your city. 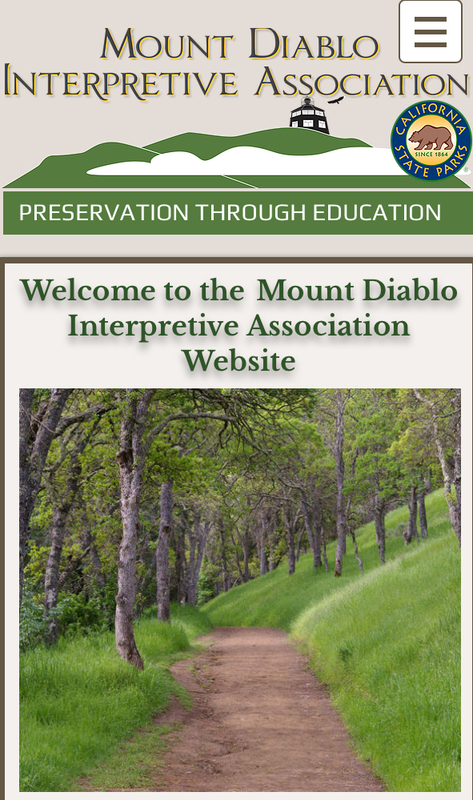 Please download the Mount Diablo App and share it with you friends! 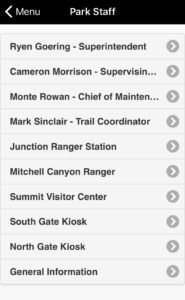 This App is unofficial, Park Leadership has still not approved use by State Parks.